I believe that the Via Francigena is one of the best ways to discover Italy, or at least part of its soul. 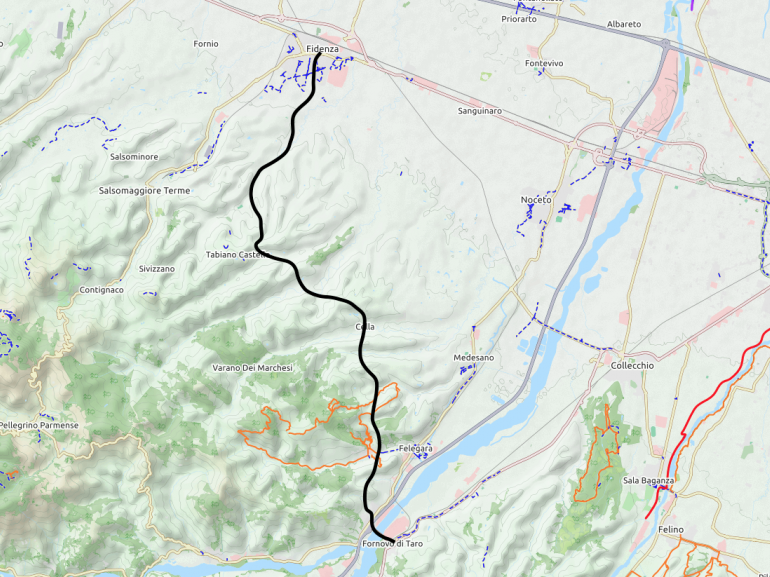 Today we walk the nineteenth stage of this spiritual journey, starting from Fidenza, between Parma and Piacenza, and arriving in Fornovo di Taro. 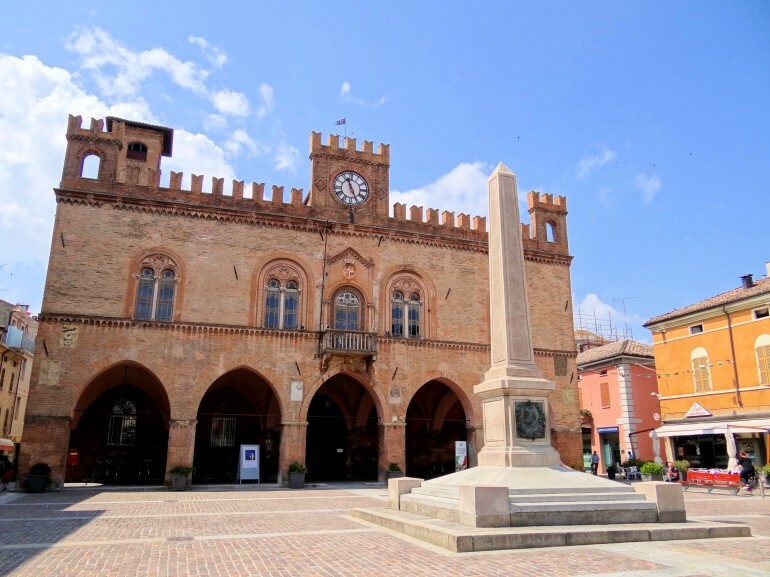 In this beautiful city of art and culture, where you should visit at least the cathedral, a small Romanesque jewel, we can stay in a cozy B&B, perfect for relaxing. Frutti Antichi is located just minutes from the center of Fidenza, in the oasis of Siccomonte. From here, after a great organic breakfast, we arrive in less than half an hour walk to the Siccomonte church, located along the Via Francigena. It is a long and challenging hike, characterized by ups and downs of the hills. We walk through fields, vineyards and farms, and then we get into Noceto and then Medesano (perfect for a break and for lunch) and then go into the River Park Taro. 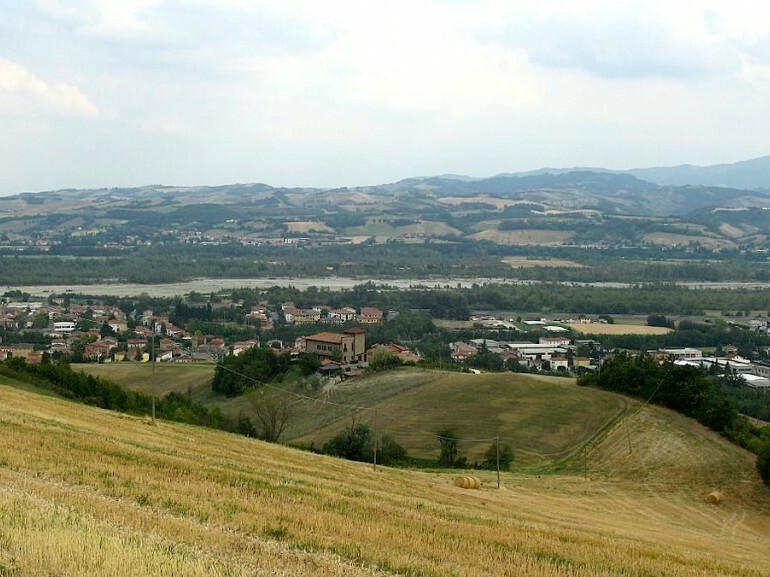 After passing a bridge you get to Fornovo di Taro, a small village situated at the confluence of the rivers Taro and Ceno. 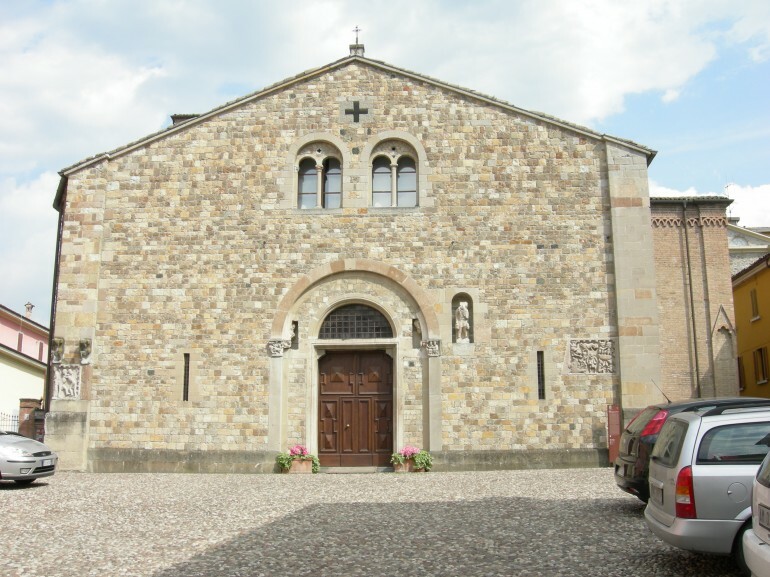 Here you should visit the Romanesque church of Santa Maria Assunta.